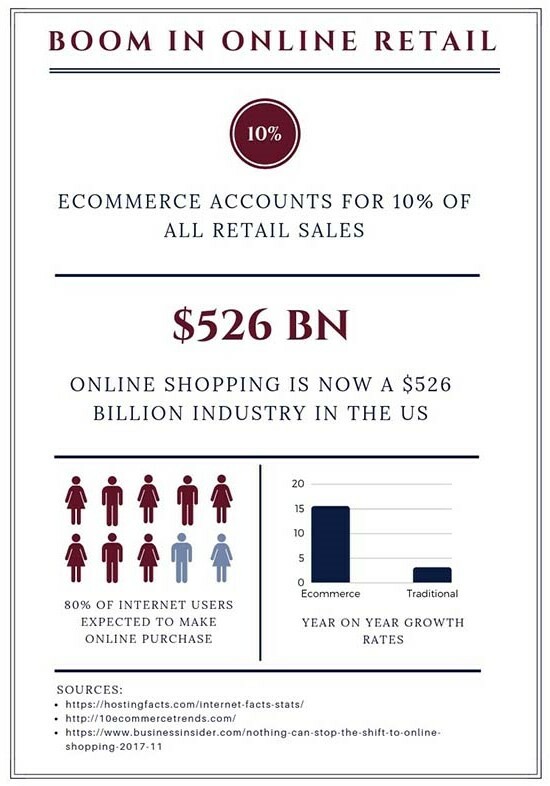 Take advantage of these 5 Ecommerce Trends and help grow and transform your customer base. The last decade witnessed a dramatic shift from physical stores to fewer brick-and-mortar locations or a complete switch to online commerce. Today, this trend shows no signs of abating, with Forbes attributing a 23% year-on-year growth rate to ecommerce. Expanding customer reach from the immediate surroundings of businesses to anywhere in the world was one of the initial promises of ecommerce. What is fueling the growth of this industry beyond that? 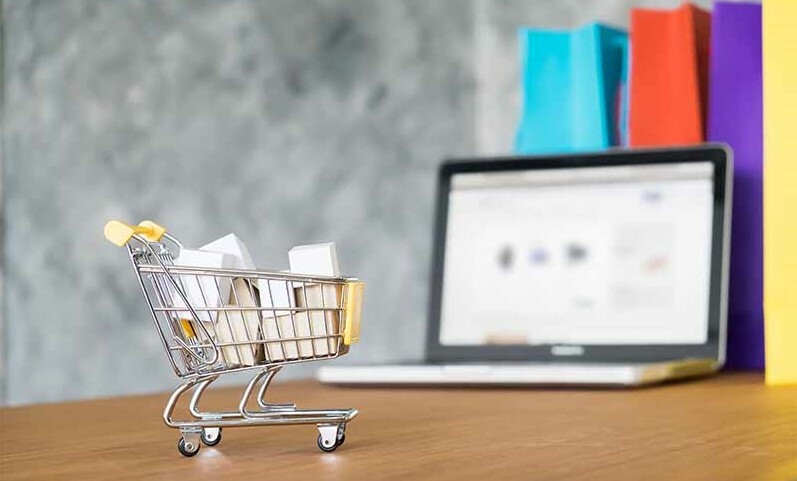 Here are five major causes of the growth of ecommerce in today’s technology-driven world that you must be aware of and incorporate into your business growth strategy. More and more web traffic is generated by smartphones and tablets, driving ecommerce sales. All major brands ensure that their websites are mobile-adaptive—enhancing the customer experience—and more often than not they have native mobile apps to make shopping even easier. 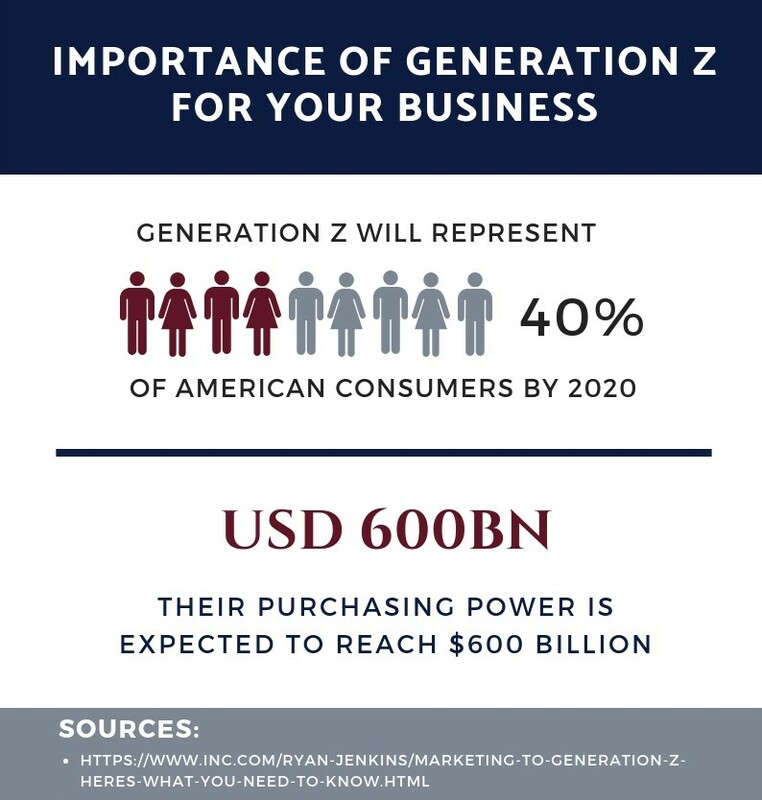 If your website is not mobile and tablet adaptive, you will definitely be losing millennial customers and the youth of Generation Z. 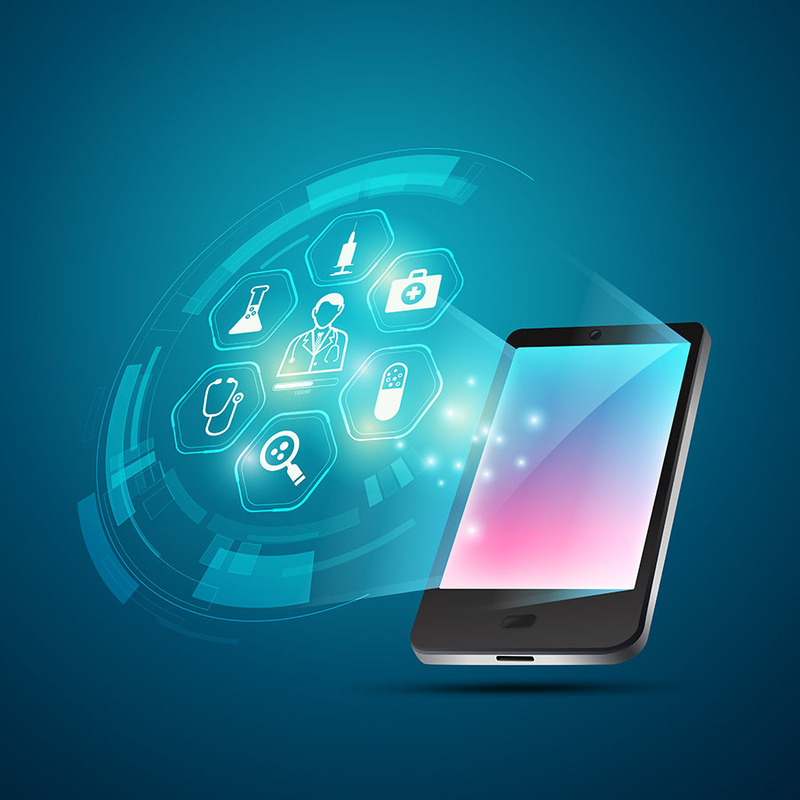 In addition to this, technological advancements such as voice-activated shopping and better connectivity have caused a surge in mobile shopping revenue from $3 billion to $31 billion in America alone. Customers get real-time updates of new product launches, exclusive deals and promotional schemes, and the one-touch purchase option has caused an exponential growth in ecommerce. Smartphones also allow for location-specific offerings, building a more intimate customer-business relationship that attracts more customers. Think about hiring a technical support expert or an ecommerce support virtual assistant to easily transition into this new phase of online commerce. Ecommerce has progressed beyond search engine optimization to other channels of marketing to and interacting with customers. Businesses interact with their customers through their websites, email, social media, and physical stores. 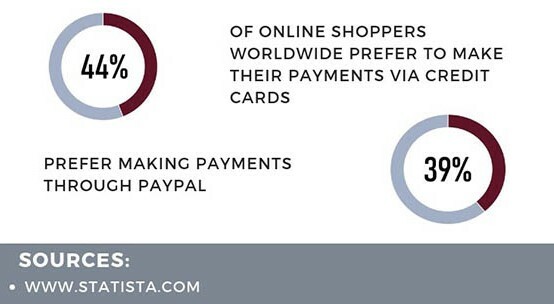 This creates multiple channels of purchase, receipt, and exchange of goods, with a prevalence of shopper-friendly shipping and return policies. 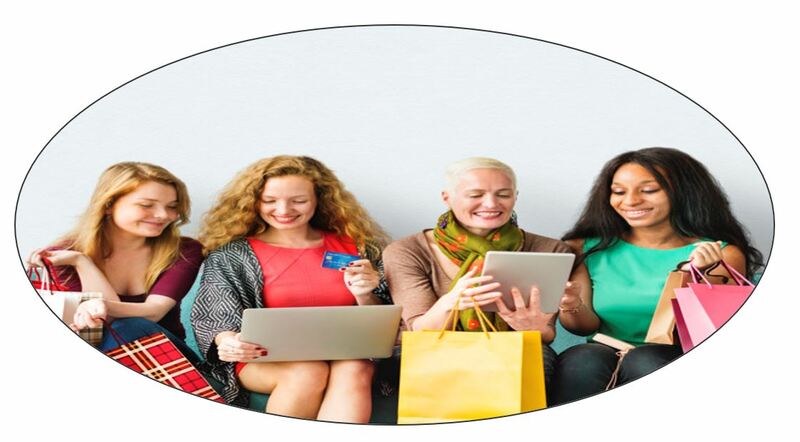 Customers can purchase online, pick their purchases up at a physical store, return any defective items online, and avail discount offers based on a certain number of referrals. 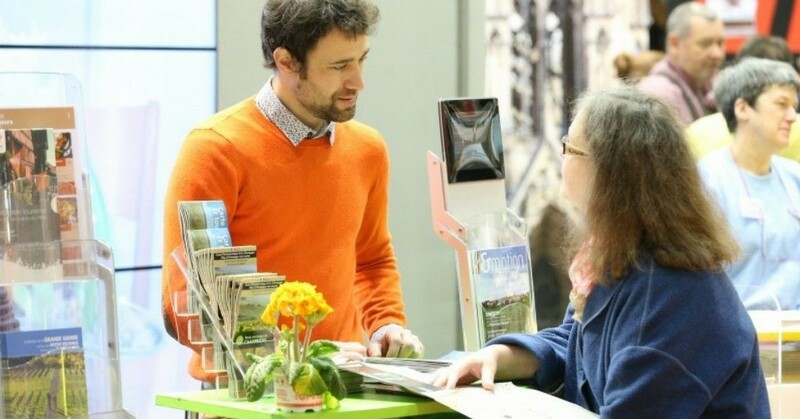 This integrated online and physical experience drives more sales. 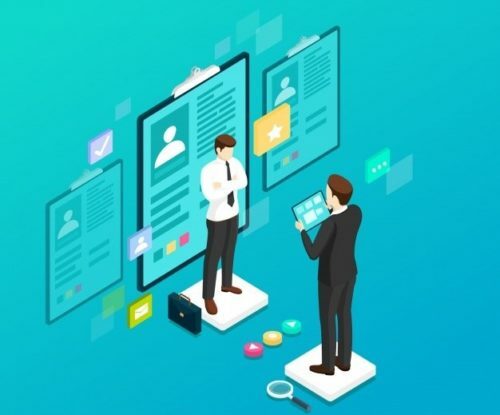 Your business must manage the omnichannel customer experience so that each channel is a seamless brand extension and the customer can pick up the conversation on any channel without any discordant experiences. Partner with a firm that can ensure a consistent omnichannel brand voice. The accessibility of a store is out of the purchase equation now. Ecommerce promises 24/7 accessibility, 365 days a year, with no downtime for public holidays, closing times, bad weather conditions etc. Customers can shop as and when they like, from where they want, be it the comfort of their own bed. Ecommerce makes purchasing faster and easier, without the hassle of crowds, traffic, and awkward social interactions. Customers can compare offerings online and read up reviews to see how the product or service fared in the view of like-minded individuals to determine which offer has the best value, all without having to go from one shop to the other. 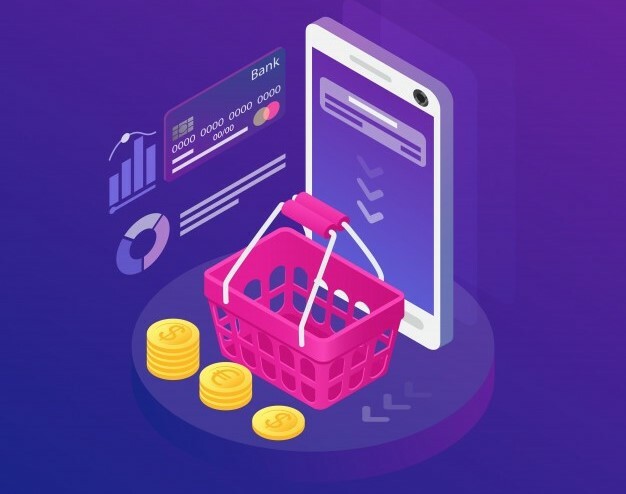 The ability to find the desired product or service, order it, and receive it at the time and in the form convenient to the customer at a single touch or click has transformed buying behavior, encouraging instant gratification and thus boosting ecommerce transactions. In this fast-paced world ecommerce today offers the value proposition of a full shopping experience during the only real free time available to millennials—long commutes. To take advantage of this trend, your website should be search-engine optimized, have fast loading speeds, should have a functional shopping cart, and have updated product catalogs. 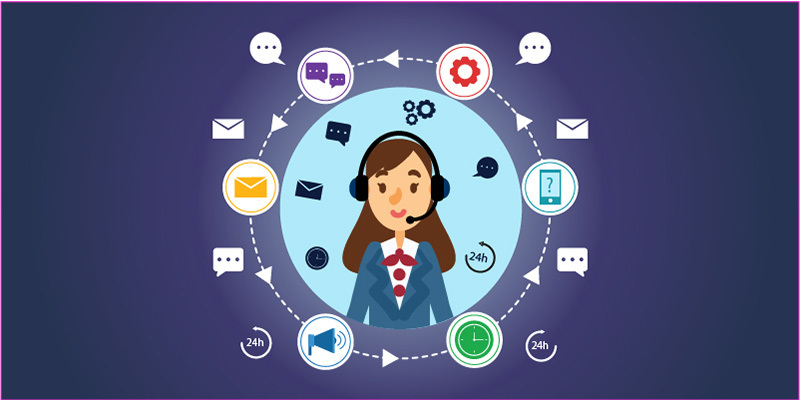 Most importantly, your customer service must be par excellence and for ecommerce especially, it should extend to 24 hour call center support since the majority of buyers shop after business hours. This will also significantly enhance your reputation. With incredibly low overheads like negligible utility bills, skeletal staff, and the ability to provide a product or service from any location to a worldwide customer base, ecommerce dramatically reduces costs of operations. This allows businesses to transfer some of these onward to price-sensitive customers in the form of cheaper products with automatic replenishment since warehouses are no longer restricted to certain geographic locations. Ecommerce also allows businesses to outsource their administrative backend operations to specialist support services providers located virtually anywhere in the world. 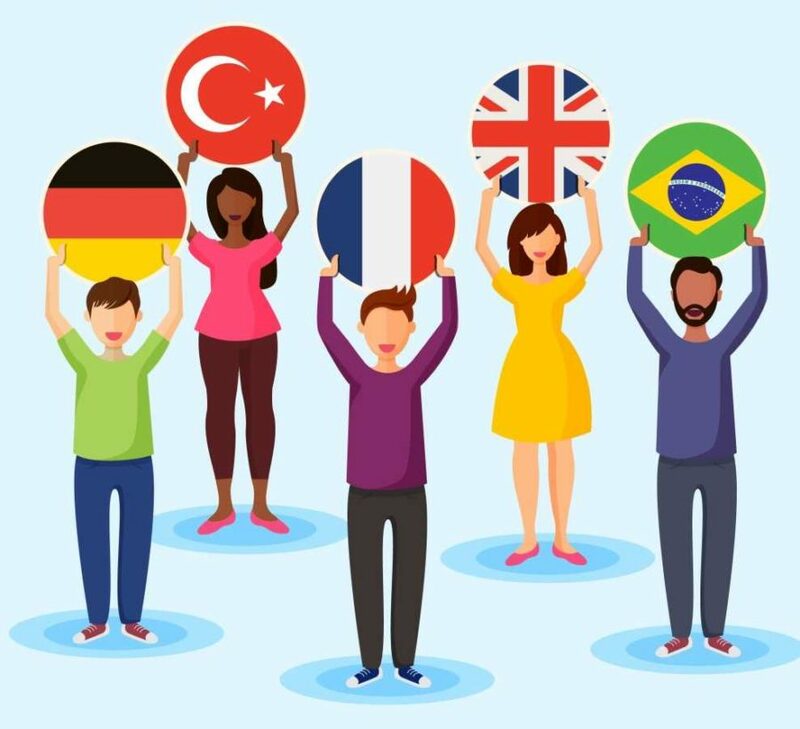 There is no longer a need to have call center support teams for customer service, technical and multilingual support on-site when companies like IdeasUnlimited can do the job for you at a fraction of the cost and with round-the-clock support, switching teams between time zones to ensure zero downtime. 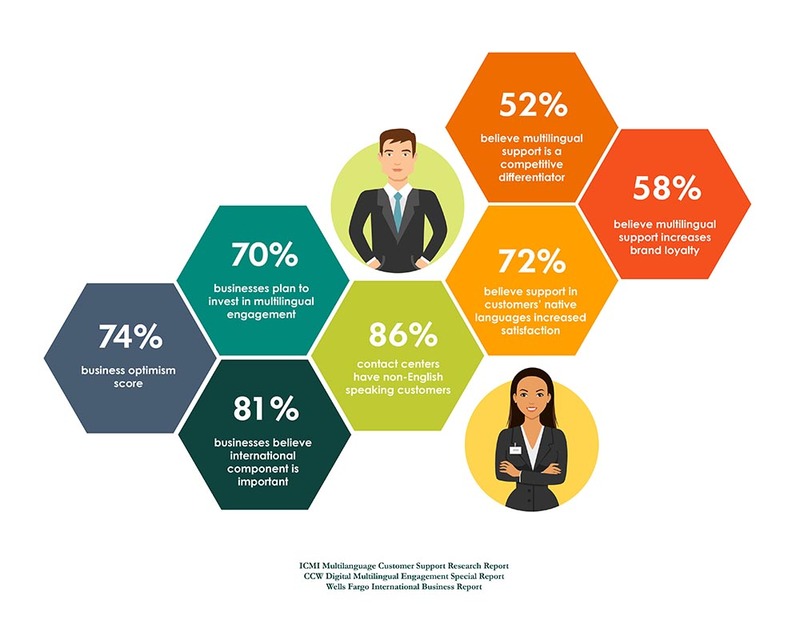 The industry has grown to include service offerings that were not possible before, such as hiring virtual assistance for the marketing, healthcare, and real estate needs of your business. So move with the times and lower your overhead costs by partnering with firms that provide administrative support, backend and operational support, allowing you to focus on your core competencies and grow your business. More sophisticated algorithms allow companies to offer more personalized, customer centric recommendations. A far cry from recommendations based on typical buying habits and products purchased together, ecommerce today allows businesses to give customer suggestions based on their individual preferences. These encourage customers to purchase items that appear completely necessary since they are so aligned with their personal preferences. Lower start-up costs allow more sellers to operate, targeting niche markets with highly customized options, selling more sizes, colors, personalized designs etc. than would be feasible to offer in a physical store. 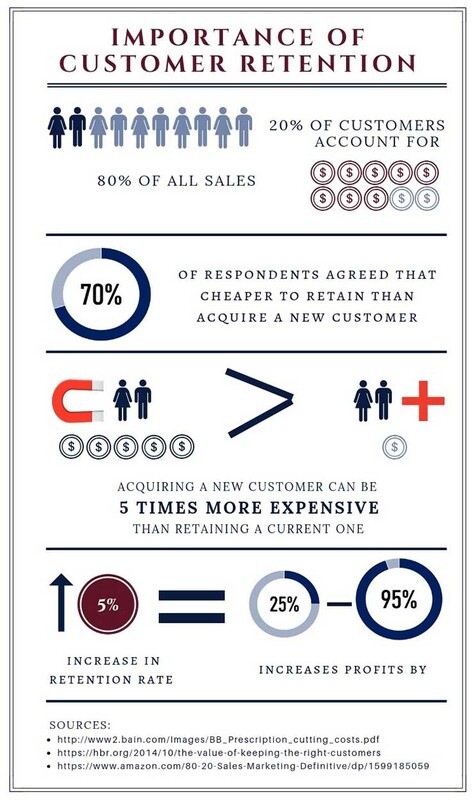 Study your typical customers’ characteristics and ensure your offering adds value to their lives. You don’t need to cater to a wide demographic, rather specialize in offering the best value to your target segment. 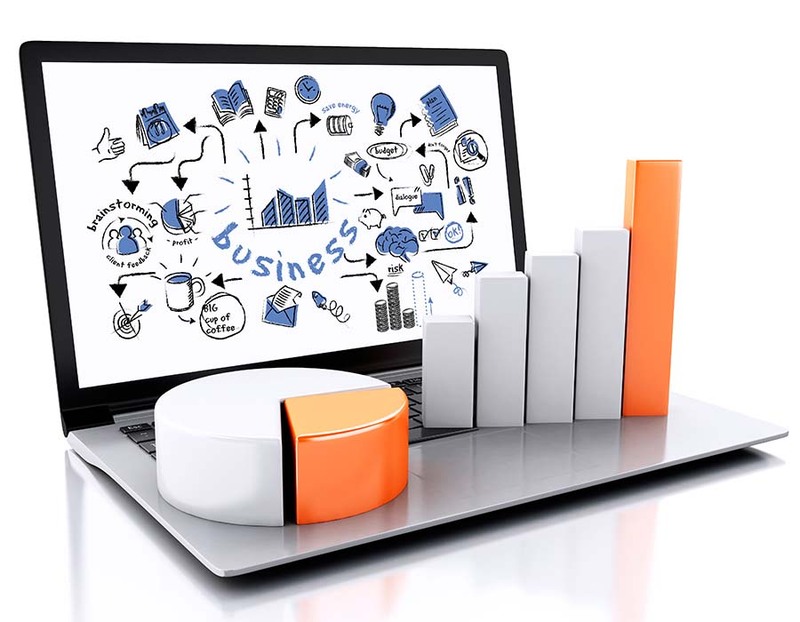 These new trends in ecommerce and its phenomenal growth open up numerous new avenues to grow your business, if you have a suitable operational support network to pull it off. Shed the extra layers that bog down your business and work with professionals so you are freed up to focus on perfecting your value proposition, making it the most attractive in the market. Get 24/7 coverage, customer service, technical and other forms of call center support as well as multilingual support agents to cater to the needs of your diverse customer base by contacting IdeasUnlimited, a global support services provider.